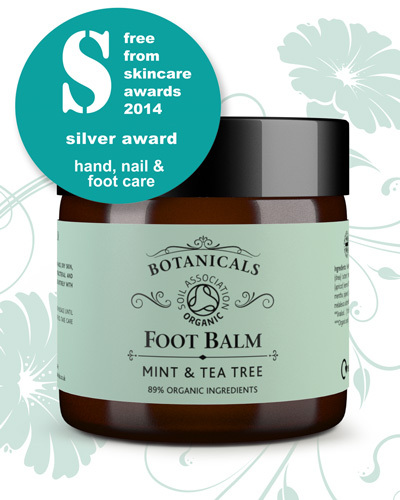 We’re seeking three members to review Botanicals Foot Balm – a nourishing natural balm to seriously soften hard, dry skin, and nurture over-worked feet. Naturally antibacterial and soothing to the skin, Botanicals all-natural foot balm is concentrated, so only a small amount is needed. Botanicals balms, which are certified by the Soil Association, are made entirely with plant derived ingredients. In this multi-award-winning natural foot balm, Botanicals combines organic shea butter with cold-pressed organic apricot and jojoba, and natural vitamin E, and enhances the blend with pure organic, therapeutic grade essential oils (peppermint, spearmint and tea tree). 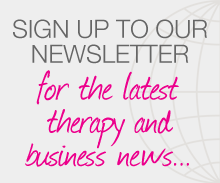 Posted on 18 September, 2015 by Federation of Holistic Therapists (FHT). This entry was posted in news and tagged news. Bookmark the permalink. Hi, I am a therapist and lecturer at Glasgow Kelvin Colleges. I would love the opportunity to try this foot balm and recommend it to my reflexology students. Hello im a beauty and massage therapist as well as a receptionist, I have some clients I would love to test this product on.